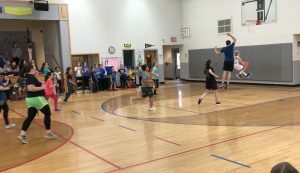 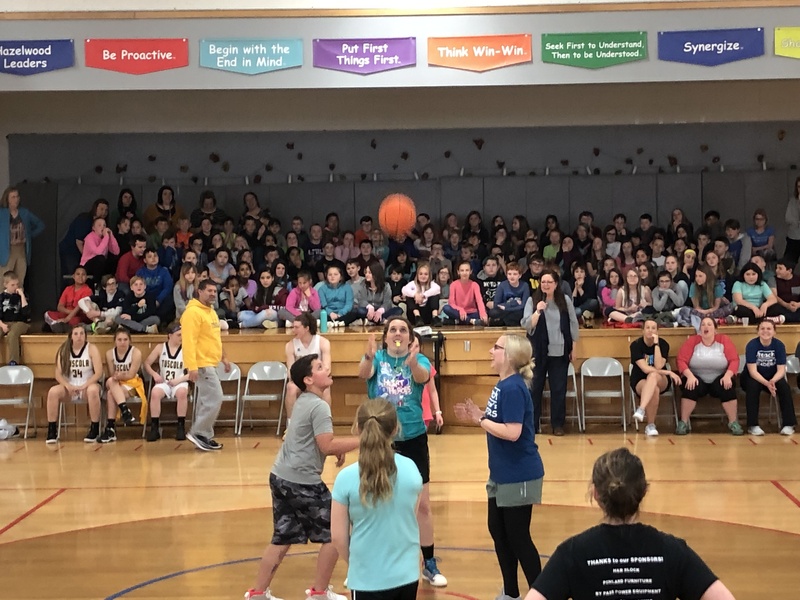 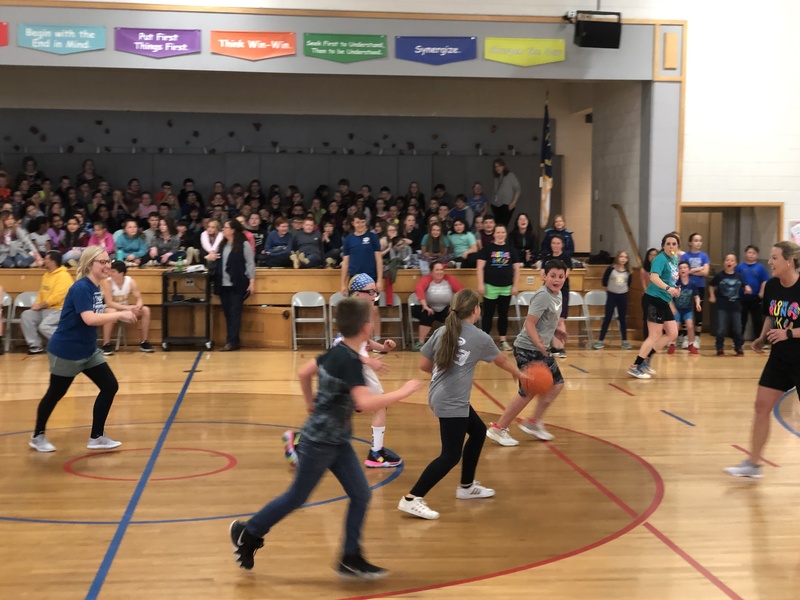 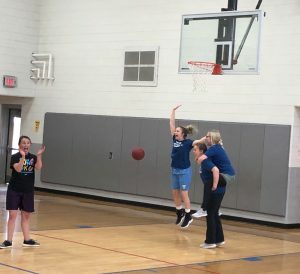 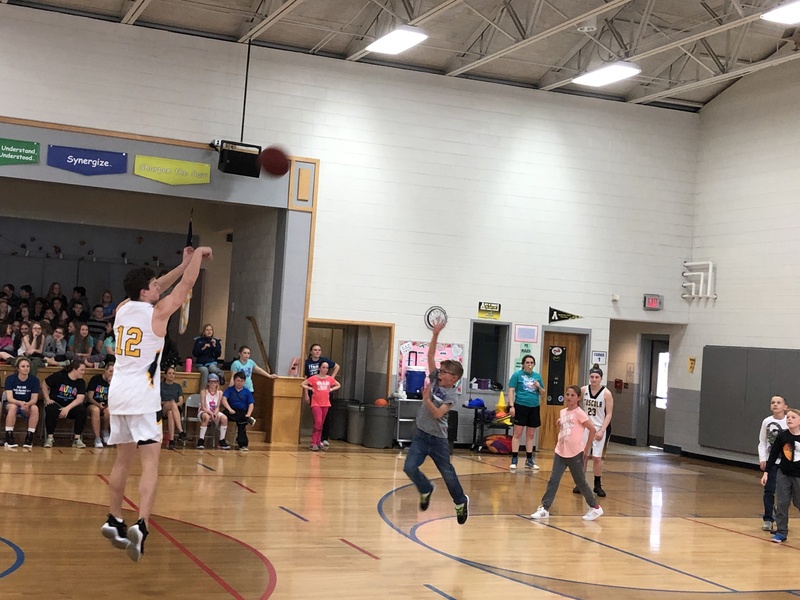 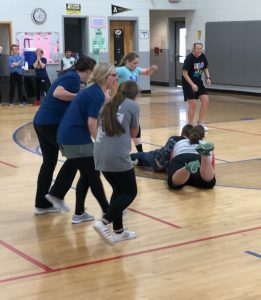 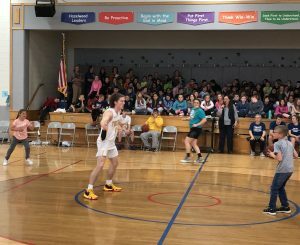 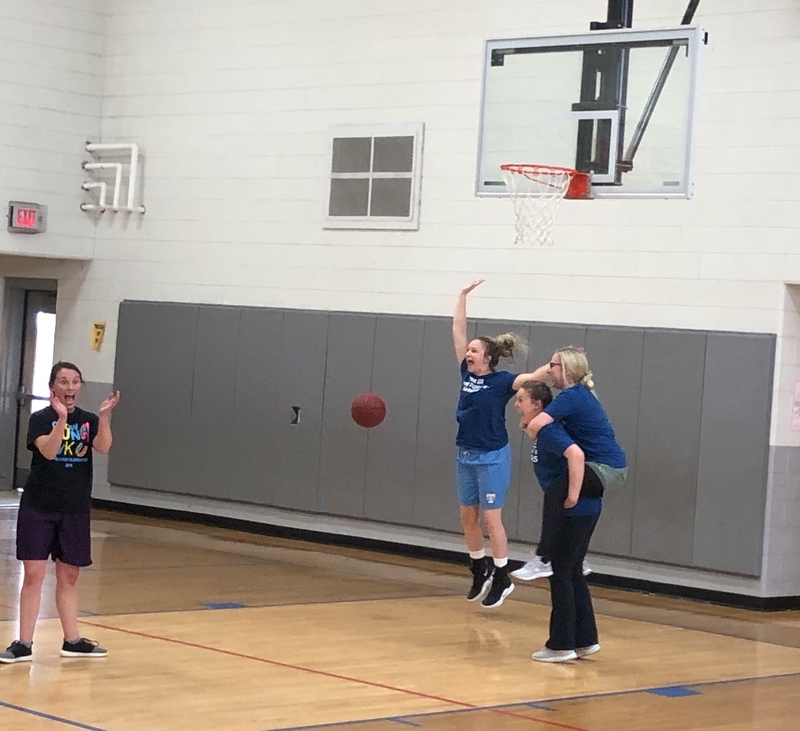 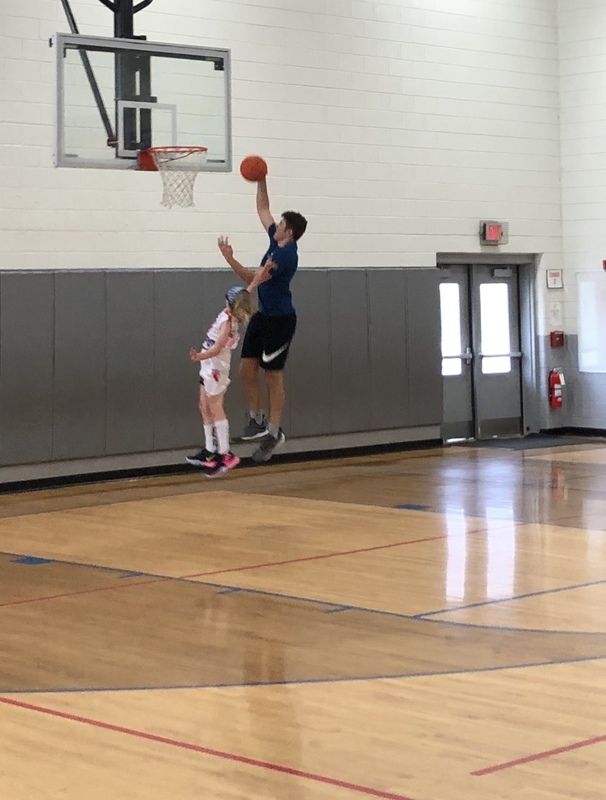 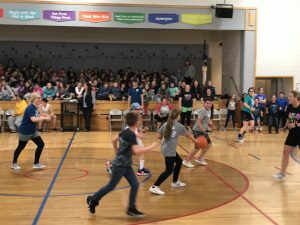 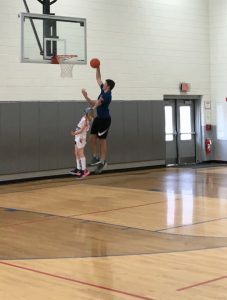 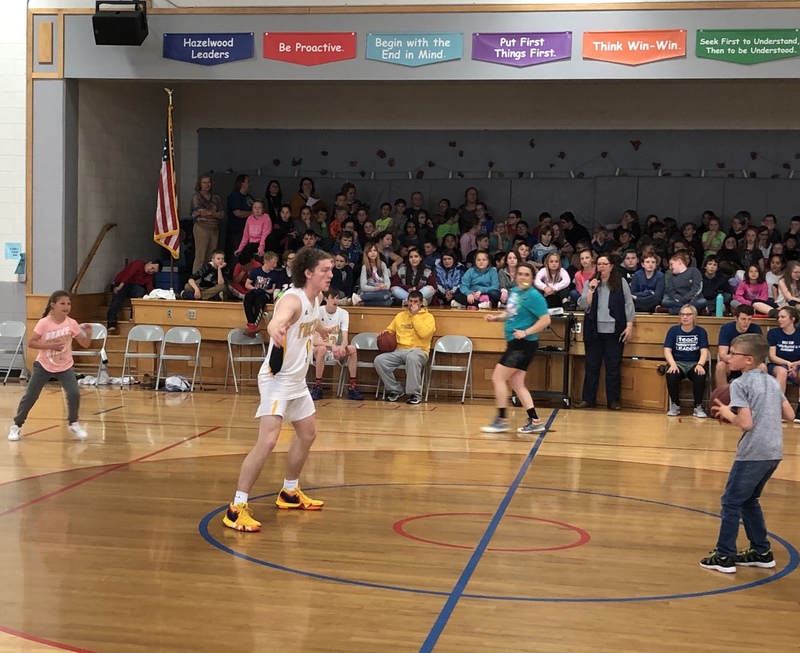 Hazelwood’s students and staff celebrated the conclusion of our successful Hoops for Heart fundraiser by having a friendly basketball contest. 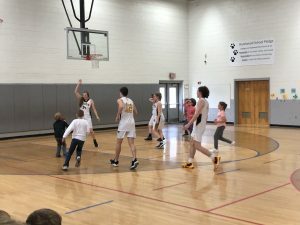 Members from the Tuscola basketball team came over to celebrate as well. 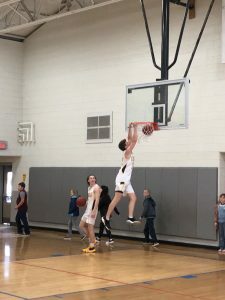 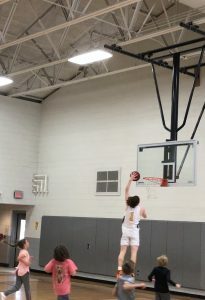 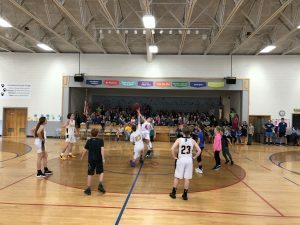 Students played against HES staff as well as the talented Tuscola players. The HES staff also got the chance to play against Tuscola’s players. 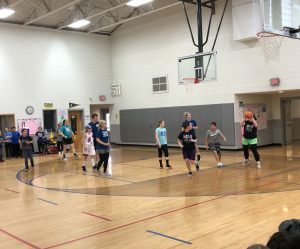 A lot of fun was had by all!